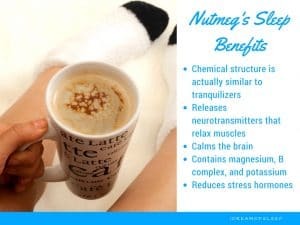 I was skeptical when I first heard about the power of this milk and nutmeg sleep recipe. How can warm milk and some spice lurking in the back of my cabinet help my insomnia? This recipe is actually a trifecta of sleep inducing goodies. Some more powerful than others, but they work together to help you fall asleep, stay asleep, and wake up the next morning without that hungover feeling so many OTC sleep aids can. Admittedly, honey, milk, and nutmeg aren’t ingredients you’d think would make up a homemade sleep remedy. I mean, that’s basically custard, right? 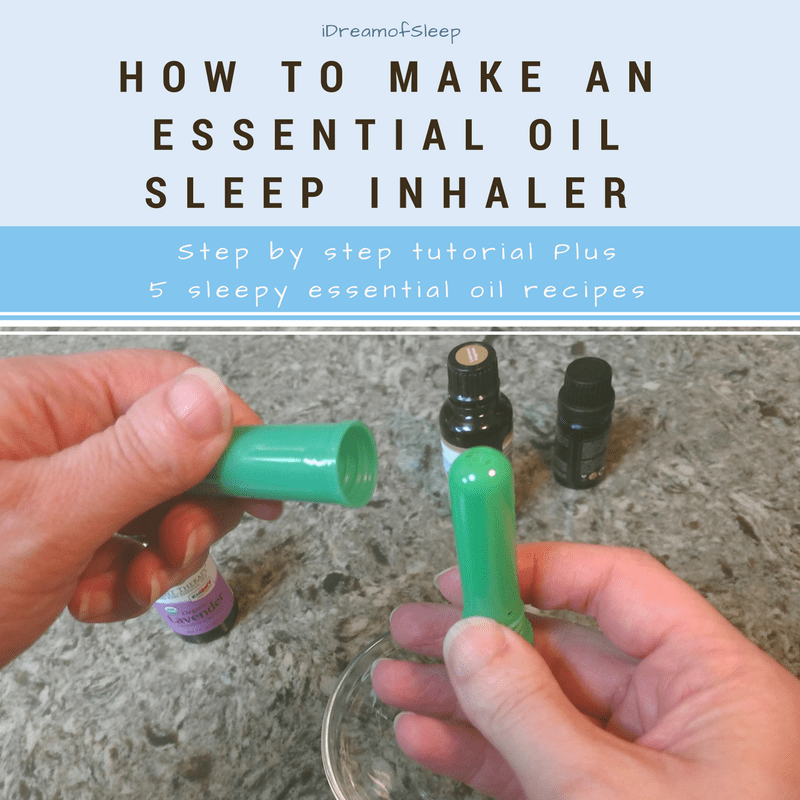 But these three ingredients combine to make an insomnia elixir that’s the tastiest natural sleep remedy you’ll ever try. 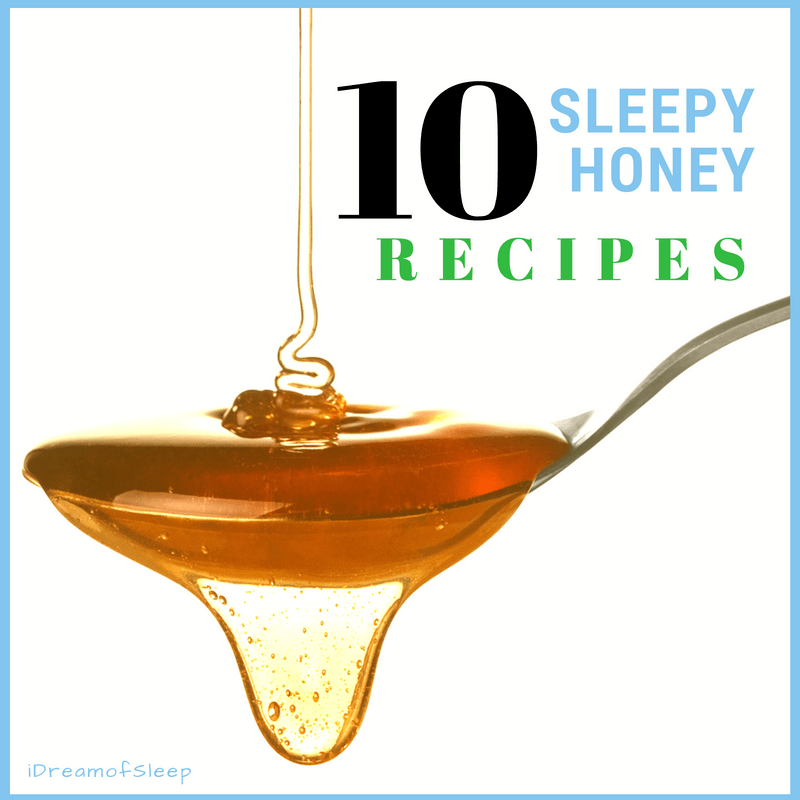 3 Have you been Using Honey as a Sleep Remedy? Nutmeg is like Dr. Jekyll and Mr. Hyde. There it is on Thanksgiving making Grandma’s pumpkin pie taste like a little piece of love, but drinking a 1/4 tsp of it will knock you out. That’s because nutmeg’s chemical make up is similar to tranquilizers and is even considered a narcotic. Don’t get any ideas though! This recipe won’t make you high, but it will make you sleepy. A word of warning. Nutmeg is so powerful you can actually overdose on it. Ingesting nutmeg in high doses (more than the 1/4 tsp) can cause hallucinations, vomiting, heart palpitations and even death. I recommend using whole nutmeg you’ve grated with a nutmeg grater. Powdered nutmeg isn’t as potent; meaning, you won’t get the same sleep benefits. Grating your own nutmeg keeps you from accidentally using too much because you only grate what you need. Have you been Using Honey as a Sleep Remedy? You might not think of raw honey as a natural sleep aid, but it’s a pretty potent natural insomnia remedy. Be sure to only use unfiltered raw honey in this recipe. Commercial honey is heated to the point that most of the beneficial enzymes and minerals are cooked out. 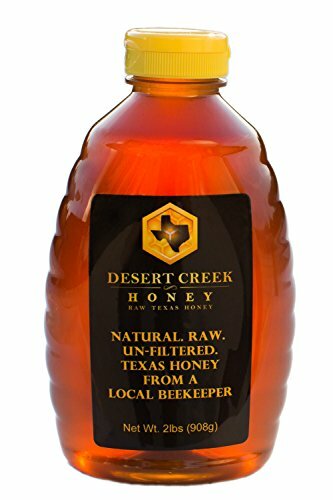 Some commercial honeys aren’t even honey at all, they’re made out of high fructose syrup and water! 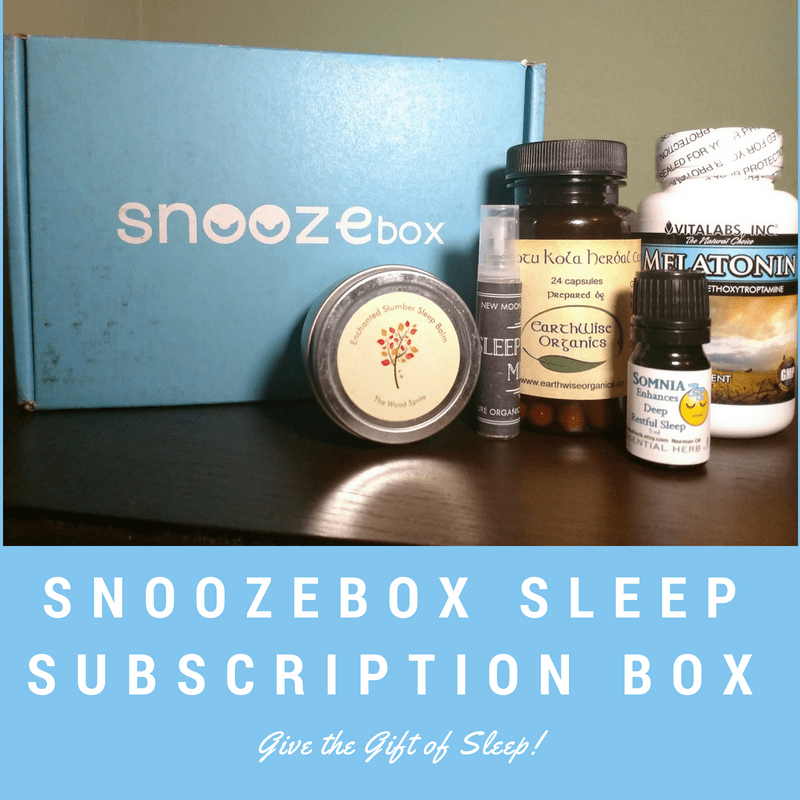 The first time I tried this nutmeg sleep remedy, I was shocked at how good it tasted and how it relaxed me and urged me into drowsiness. But I had a rare but glorious problem: I ended up going to bed earlier than I intended. 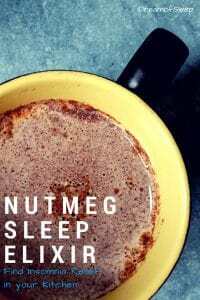 ===> I’ve put together a shopping list of everything you’ll need to make your milk and nutmeg sleep drink. Place milk in a saucepan and heat on low just until bubbles form. Remove from heat and mix in the raw honey, grated nut meg, and cinnamon if using. Drink 30 minutes to an hour before bed. Everybody is different, and it might not affect you as strongly as it did me. But I’d recommend drinking your milk and nutmeg sleep elixir once you’re in for the night. Change the flavor just by adding other natural sleep inducing ingredients. Add 1 tbsp organic blackstrap molasses in place of (or in addition to) the raw honey. Molasses is a sleep super food, and it was the main ingredient in my molasses sleep tonic. Molasses is an insomnia buster because 1 tablespoon has 48 grams of magnesium, a mineral your body needs to begin the process of sleep. You can also add 1/4 tsp of pink Himalayan sea salt. Himalayan sea salt helps your insomnia by regulating sleep hormones and helps to keep blood sugar levels stable. Adding Ceylon cinnamon is optional, but if you do, you’ll be regulating blood sugar and improving blood circulation. Just remember to use pure Ceylon cinnamon in your cinnamon sleep drink. Cheap “cinnamons” sold in grocery stores are usually cassia, not cinnamon at all. 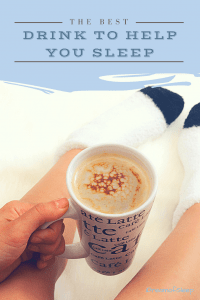 Related: If you’re looking for a non-dairy or vegan sleep drink, try this Sweet and Dreamy Warm Almond Milk Sleep Recipe. 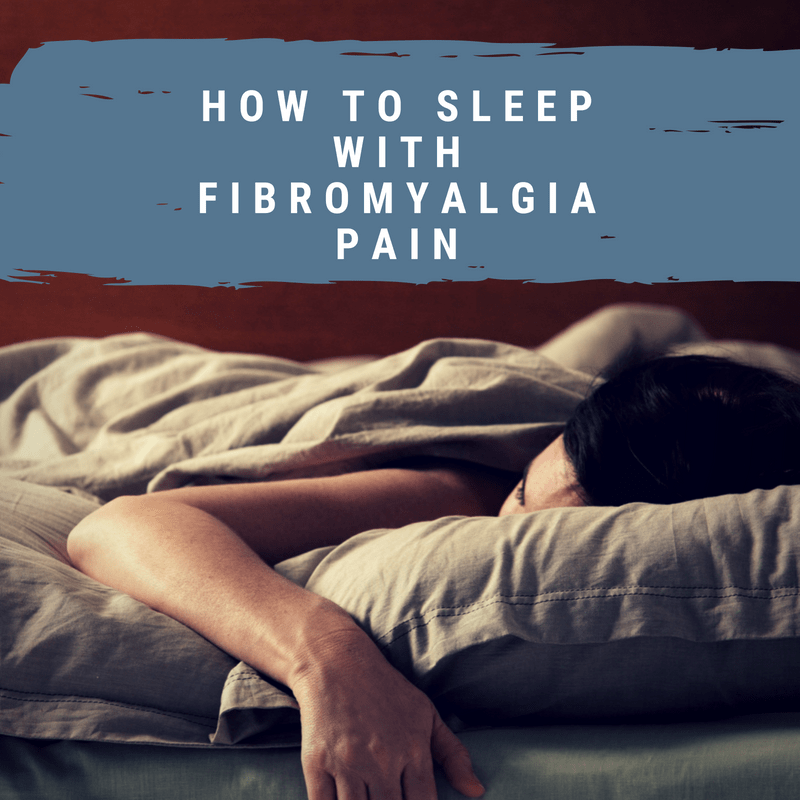 Are you tired of laying awake at night for hours, just to fall asleep two hours before it’s time to get up? That used to be my life night after night, but now I only have that problem occasionally. 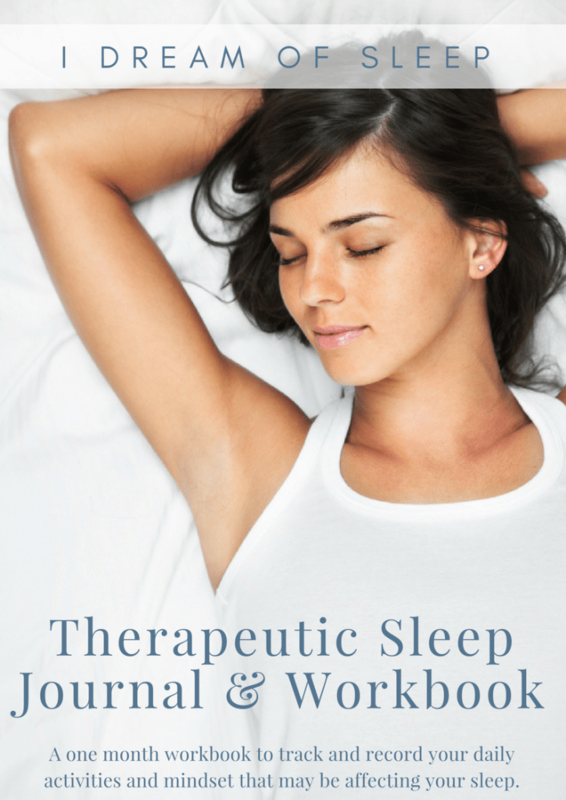 I like to only use natural ways to get to sleep because sleeping pills can be harmful unless prescribed by a doctor. 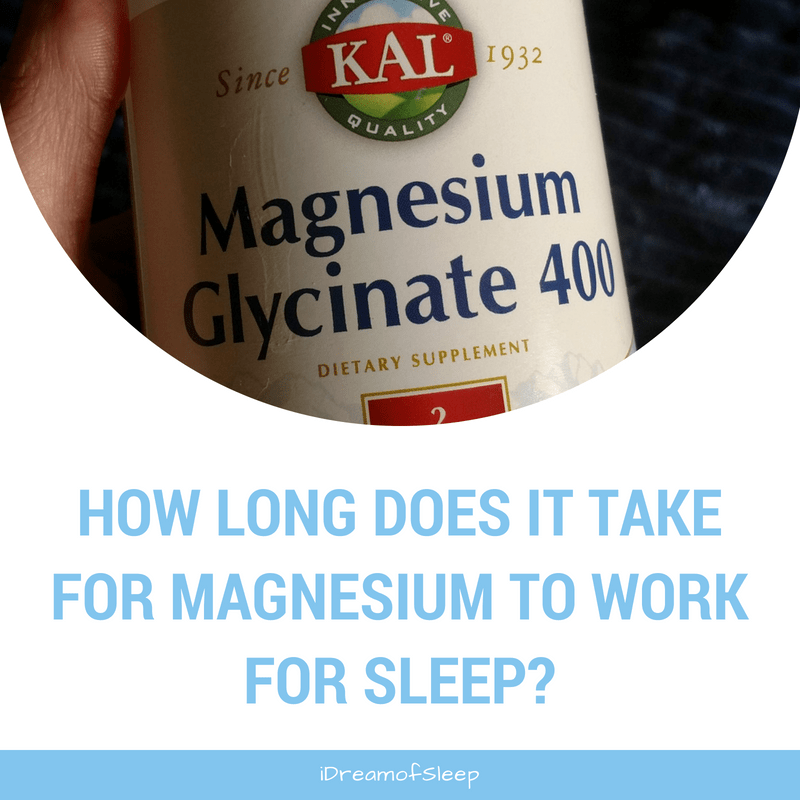 Who knew an effective sleep aid could taste like dessert? 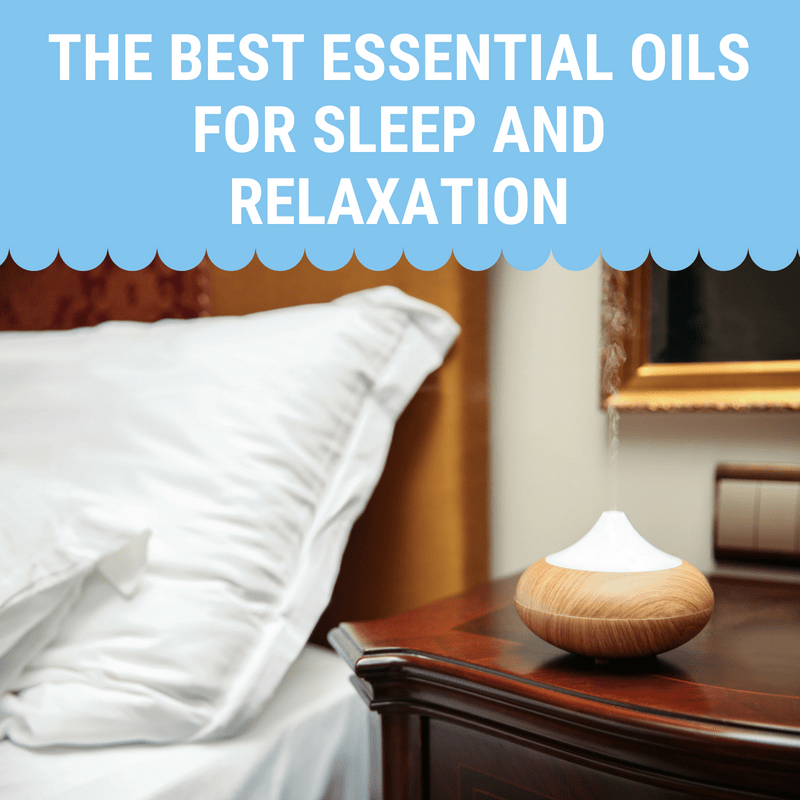 When you have insomnia, you end up being willing to try some really wacky natural sleep remedies just to get some relief. Yeah, they might work, but I think the easiest and tastiest sleep aid is this honey, milk, and nutmeg sleep remedy. Do you strain out before drinking?